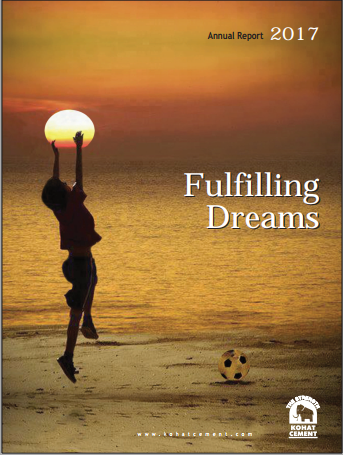 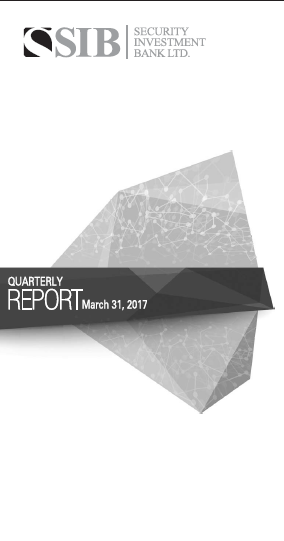 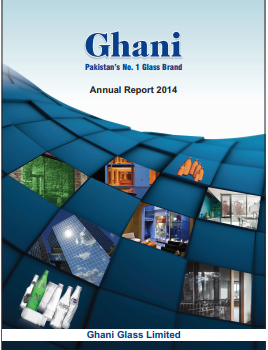 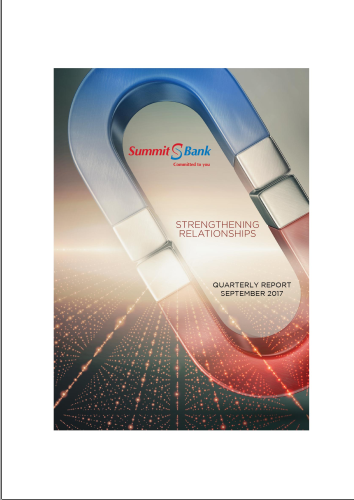 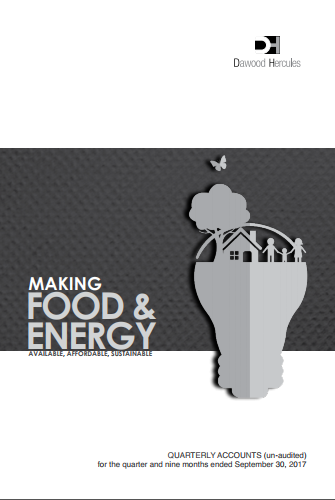 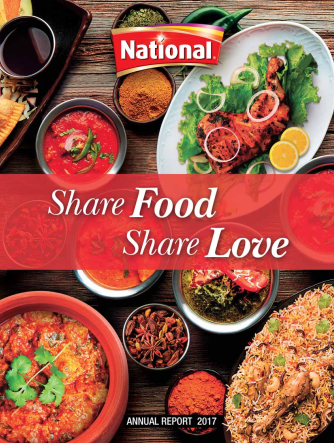 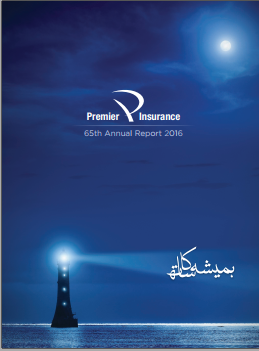 Annualreports.pk is the first of its kind platform that provides the services for B2B and B2C Collaborations. 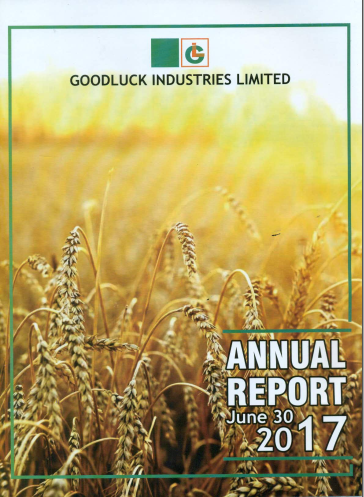 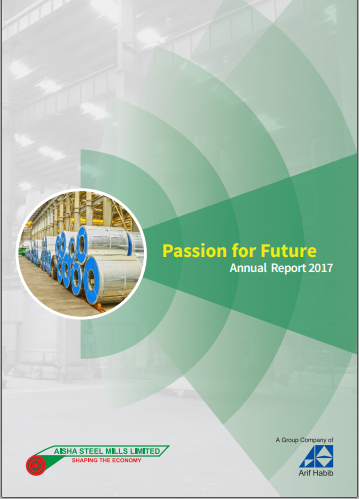 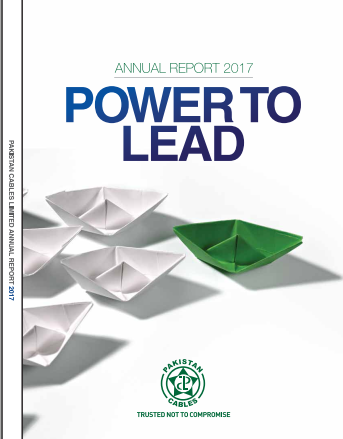 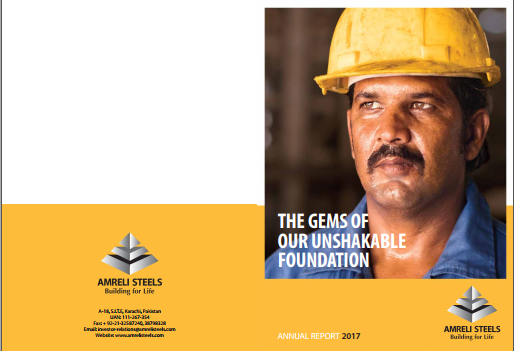 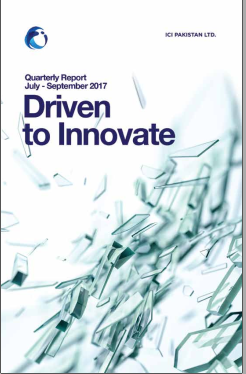 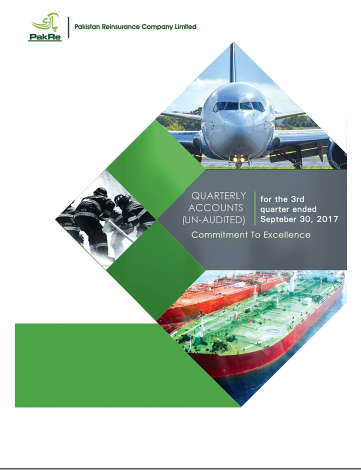 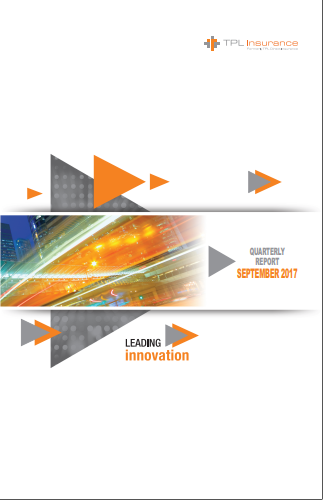 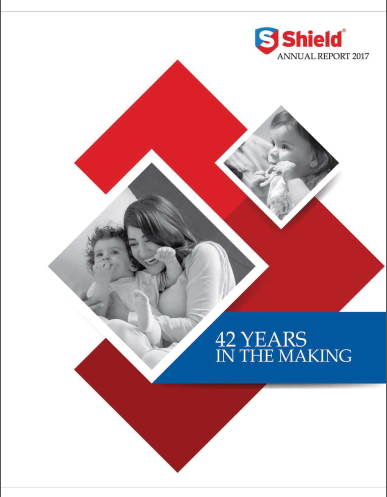 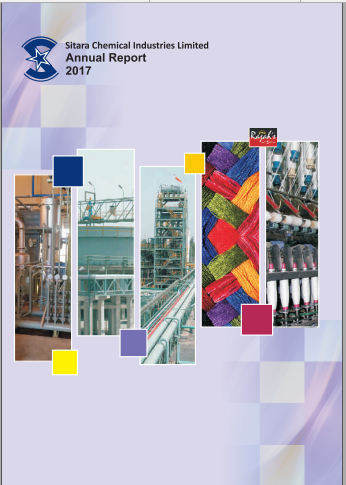 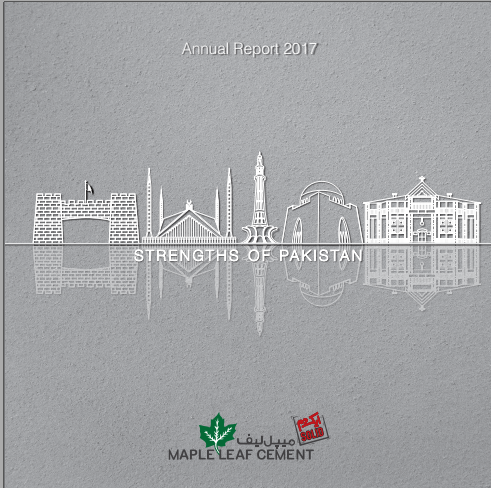 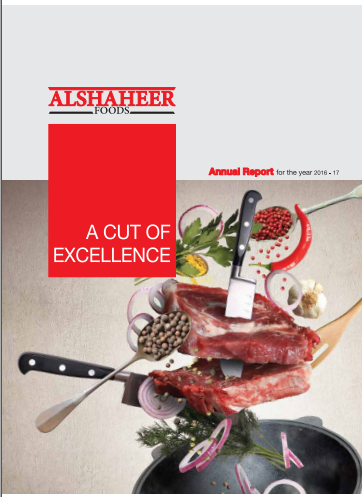 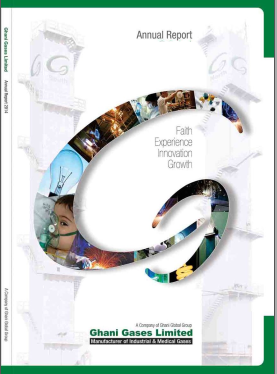 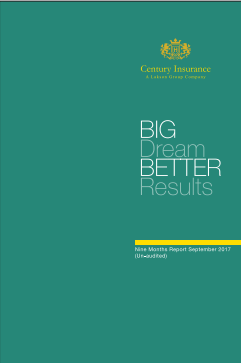 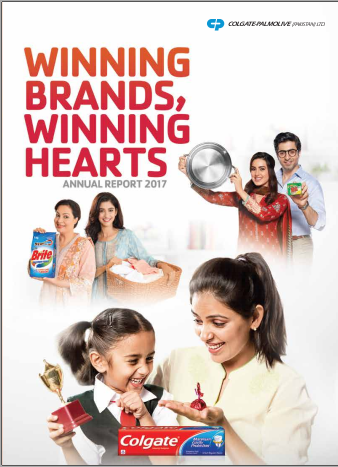 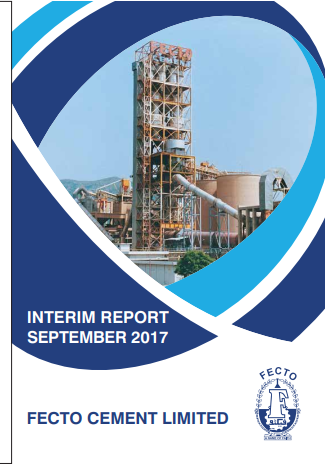 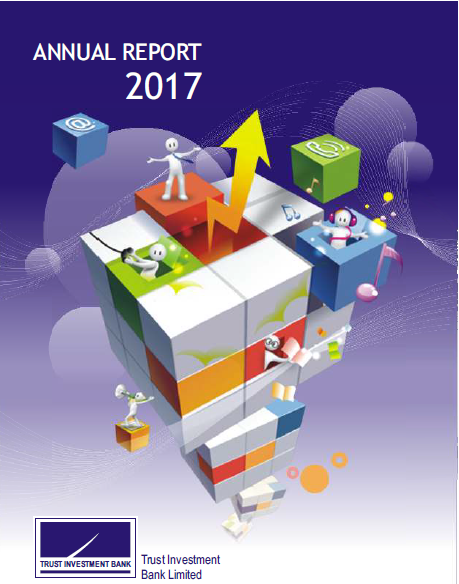 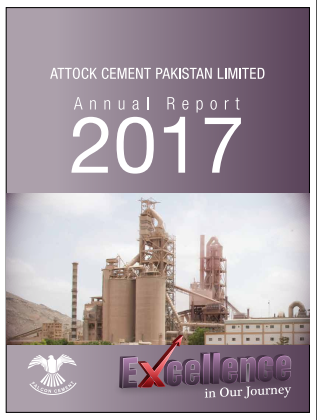 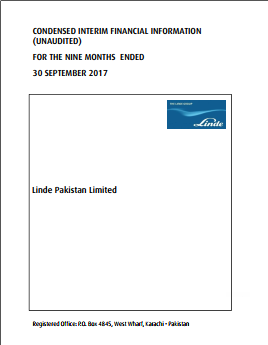 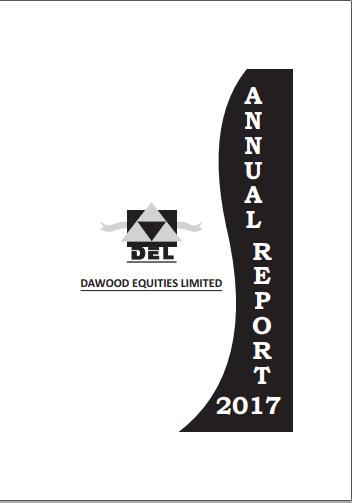 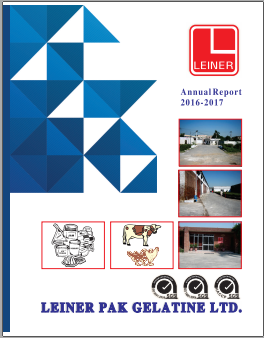 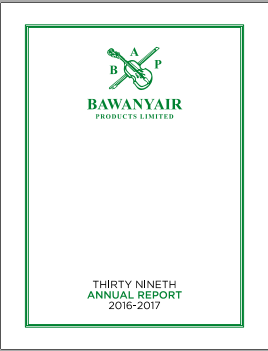 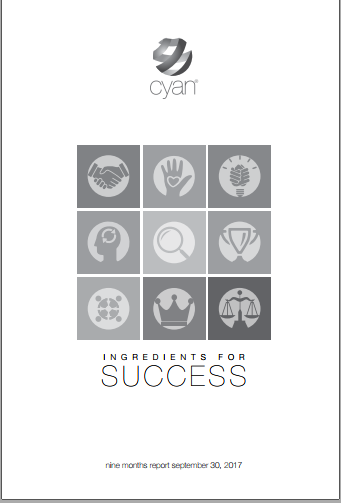 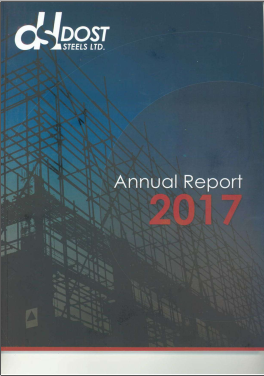 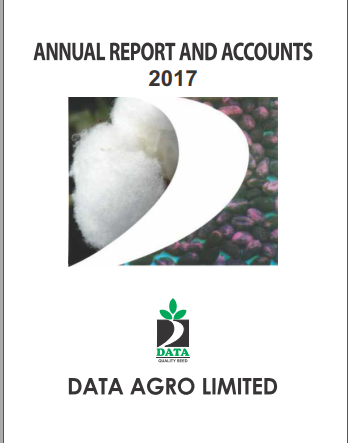 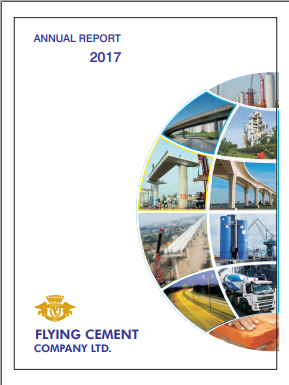 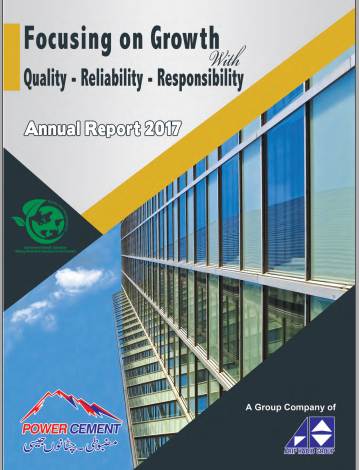 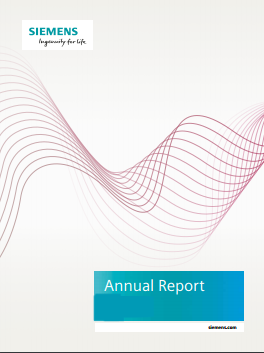 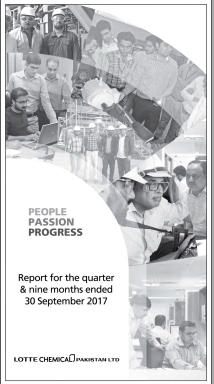 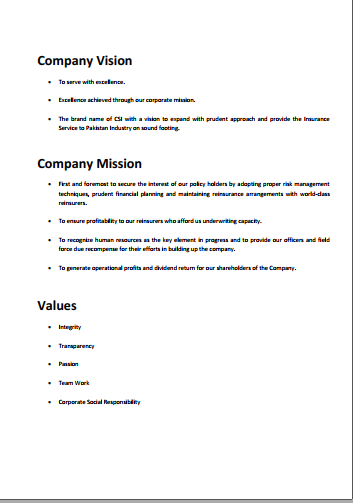 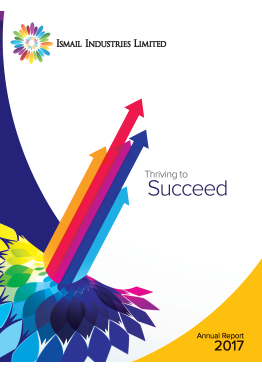 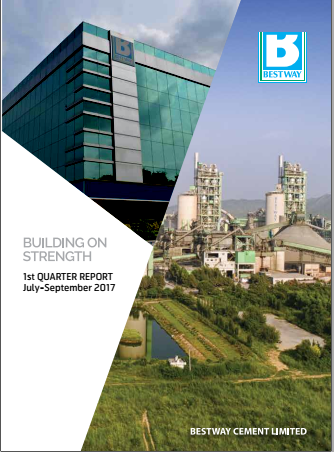 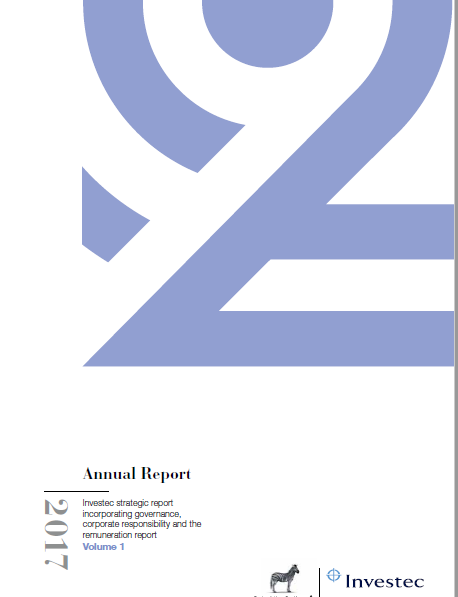 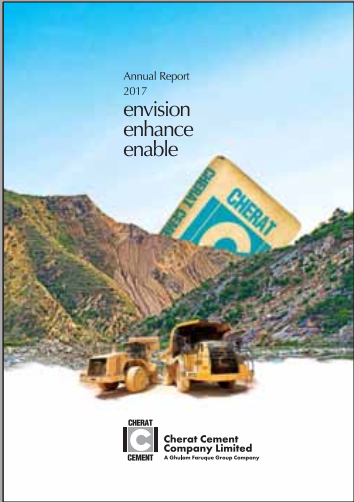 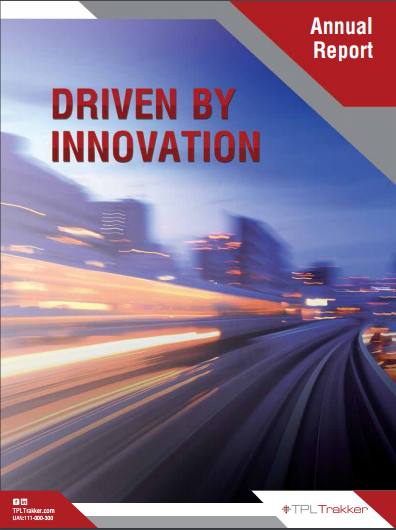 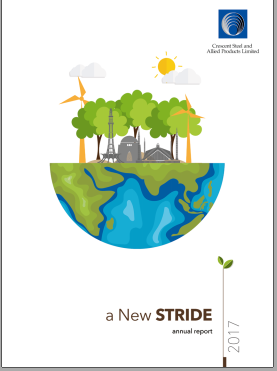 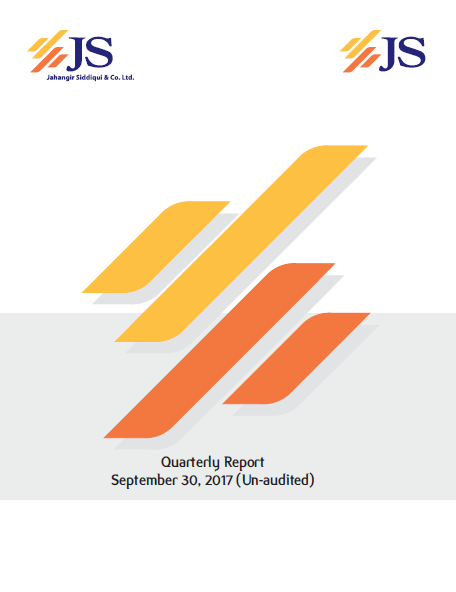 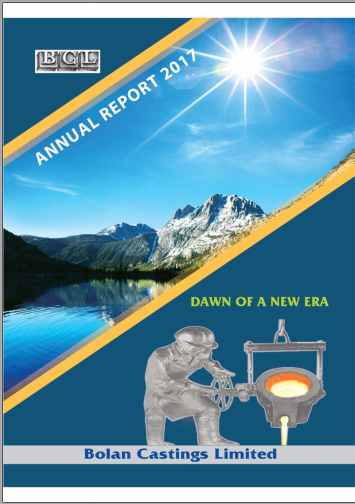 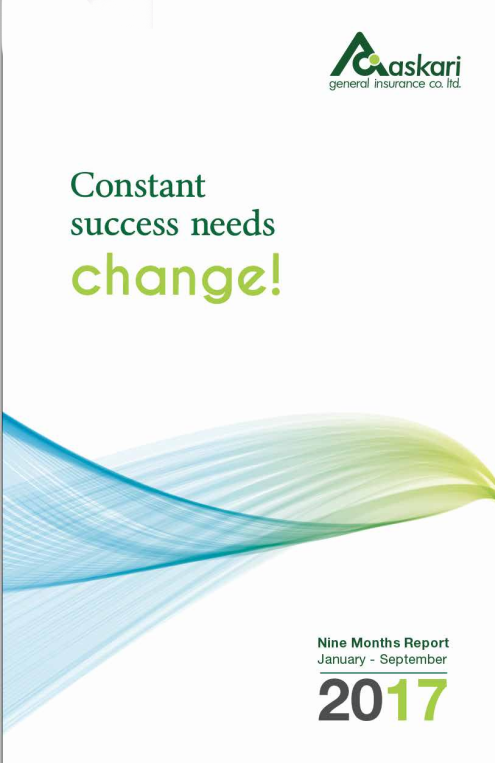 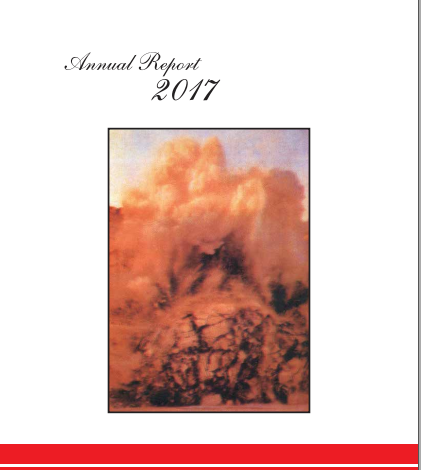 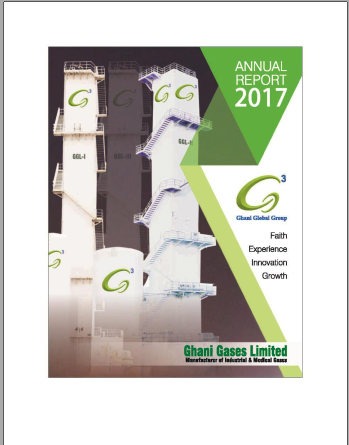 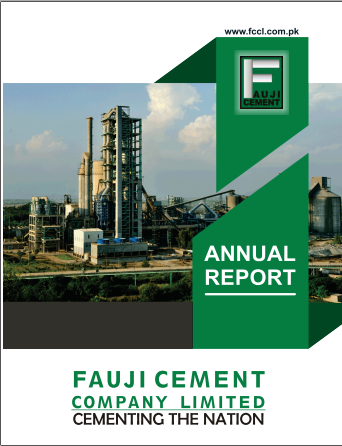 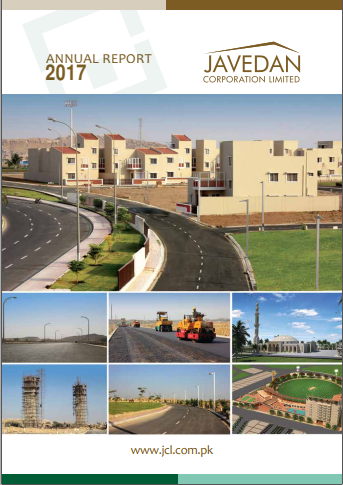 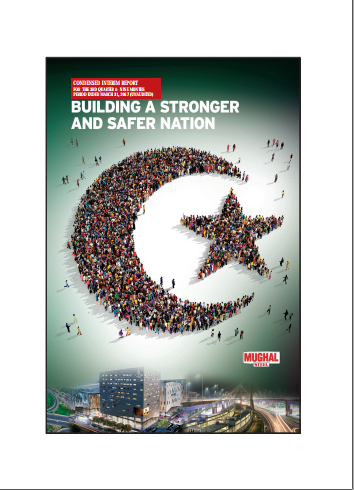 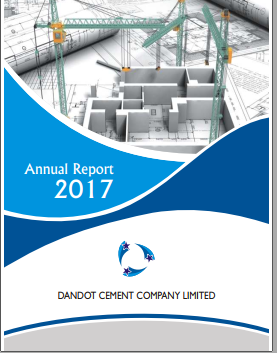 We, Annualreports.pk are always focused on the excellence and integrity when it comes to the performance of the companies. 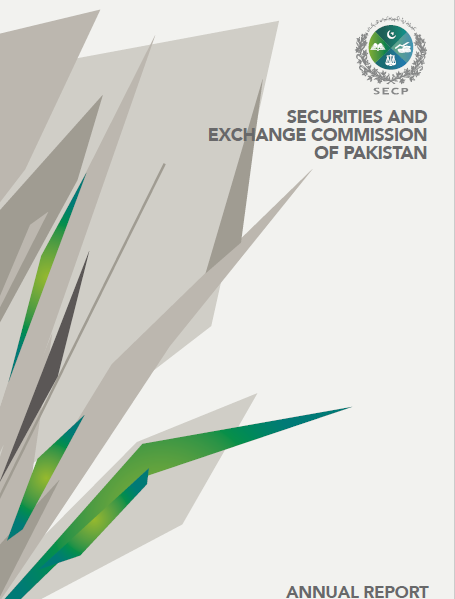 Our platform provides its clients with the list of all the companies that are listed with the Securities and Exchange Commission of Pakistan(SECP). 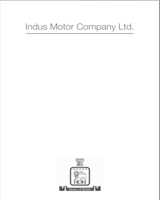 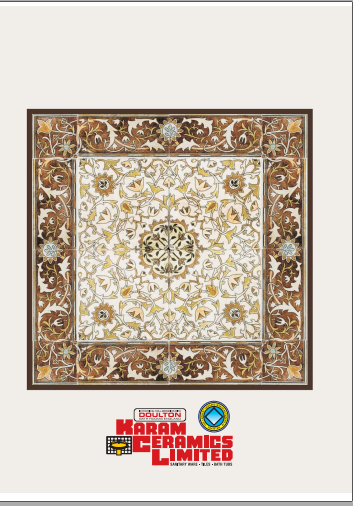 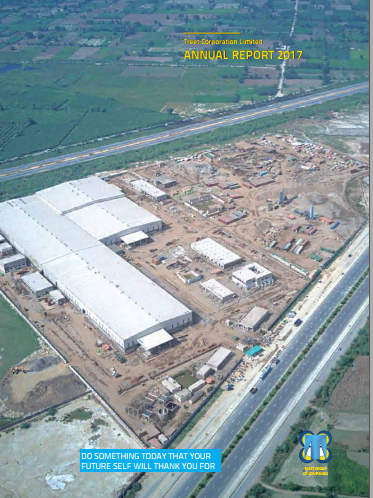 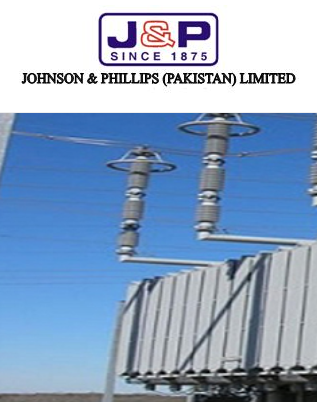 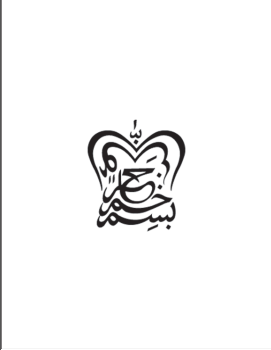 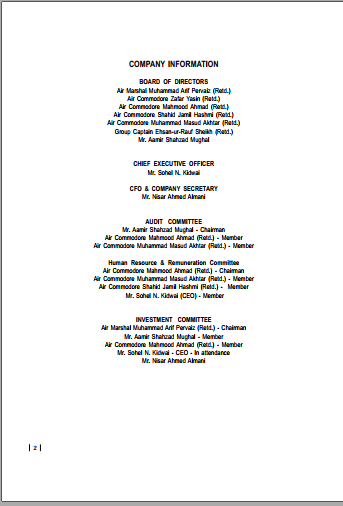 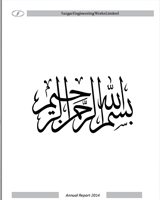 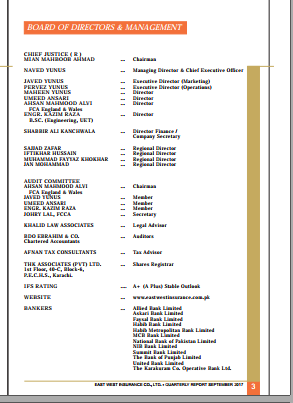 The Listed Companies of Pakistan can be viewed on our platform. 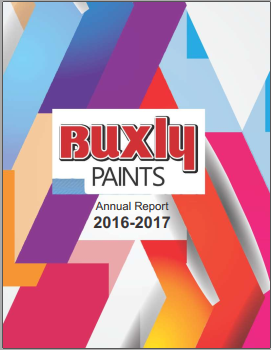 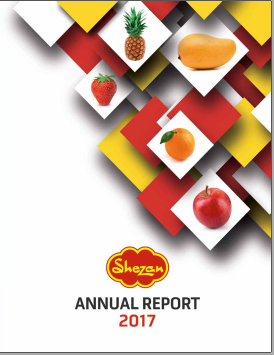 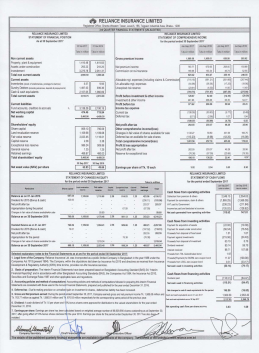 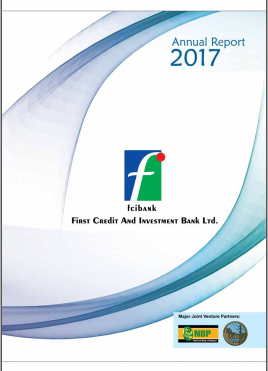 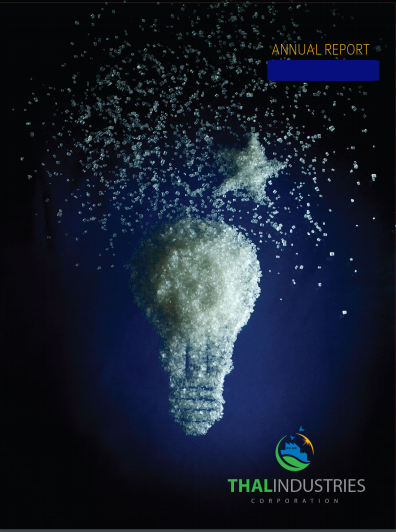 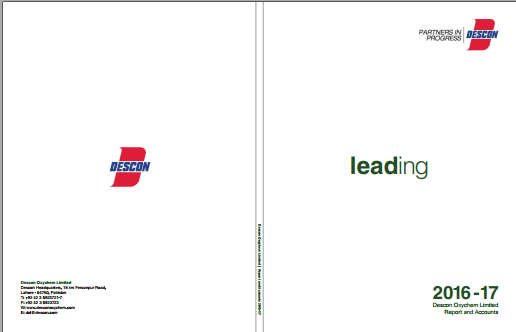 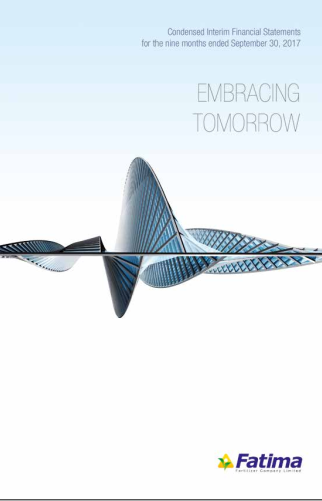 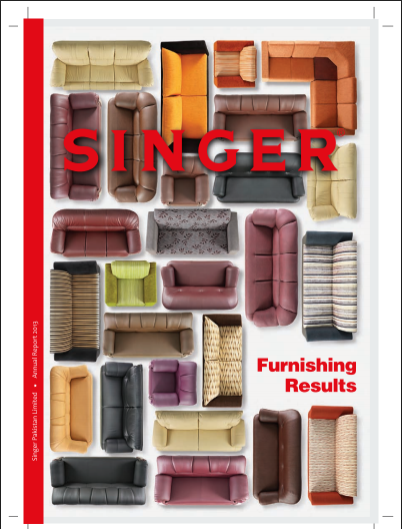 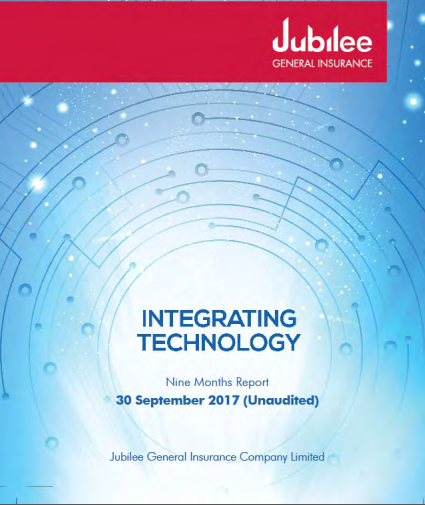 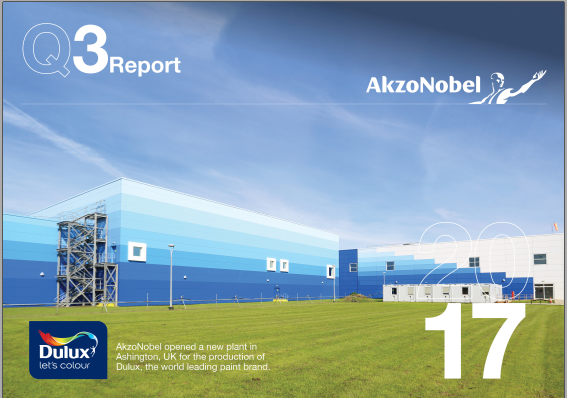 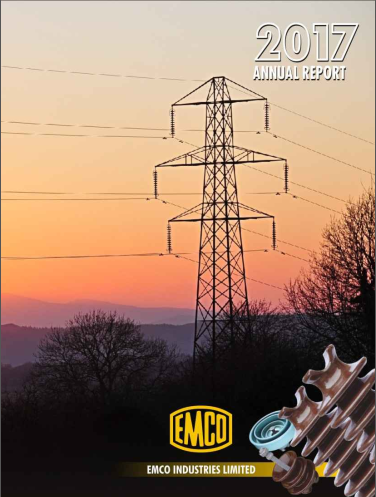 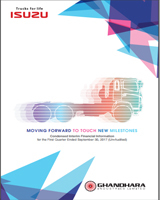 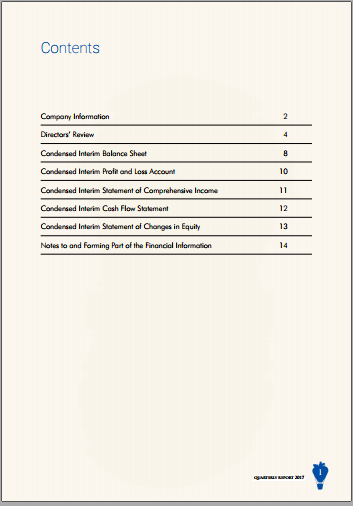 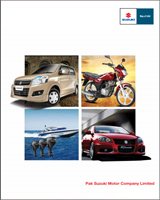 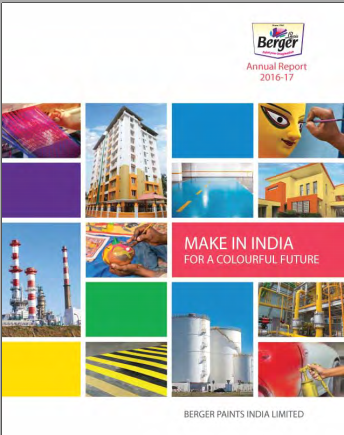 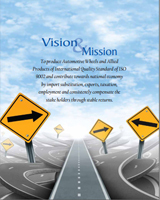 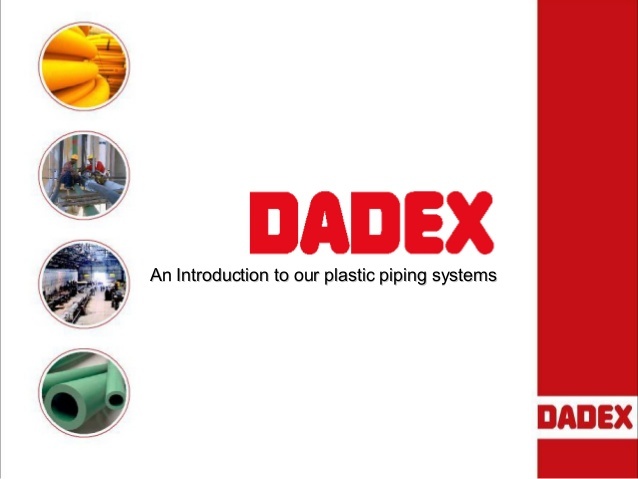 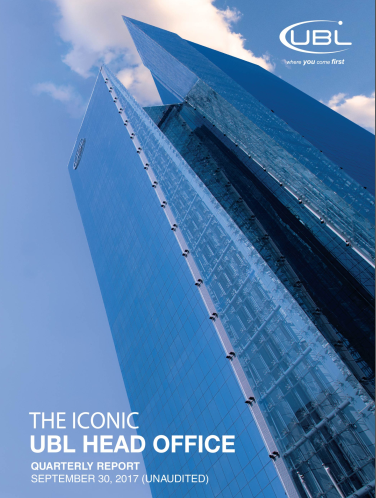 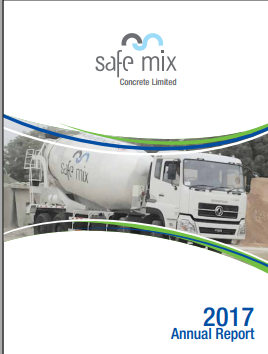 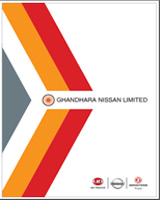 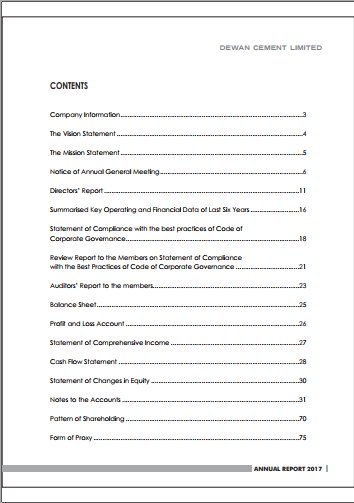 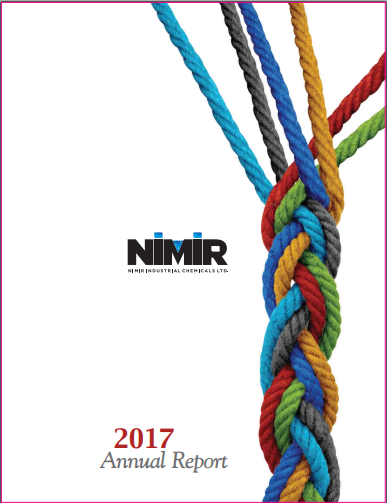 These companies have their Annual Reports on the yearly, half-yearly and quarterly basis. 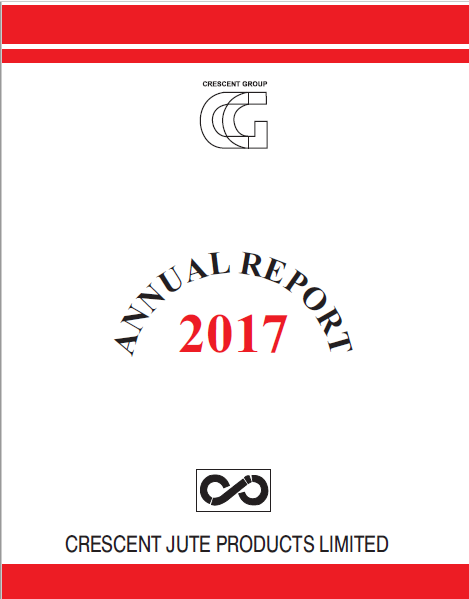 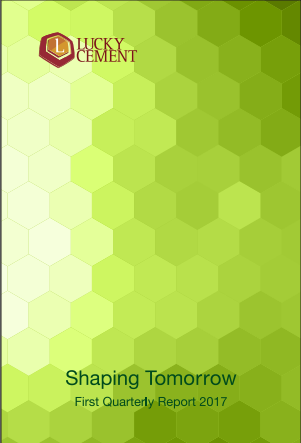 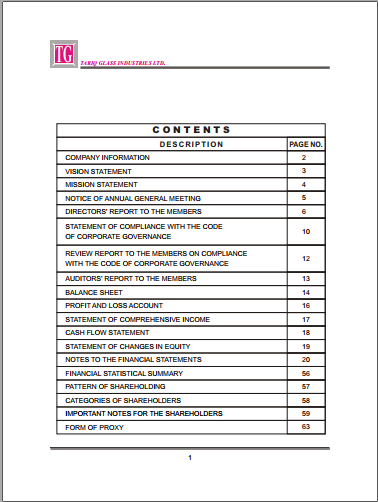 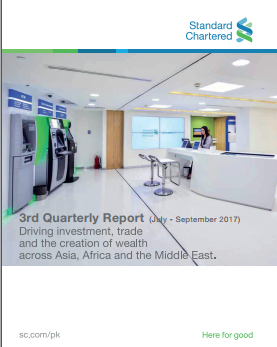 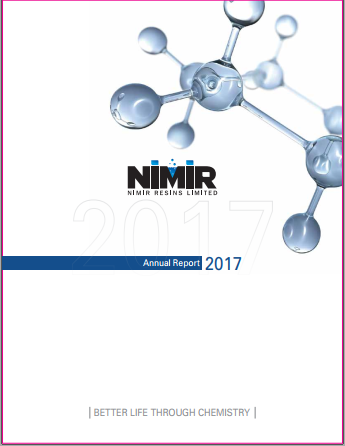 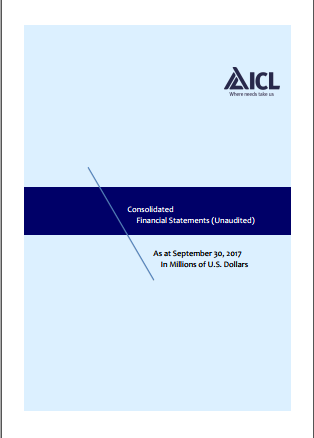 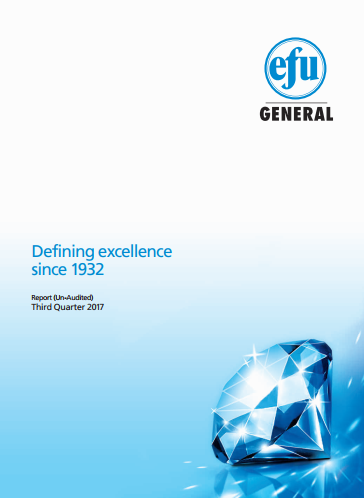 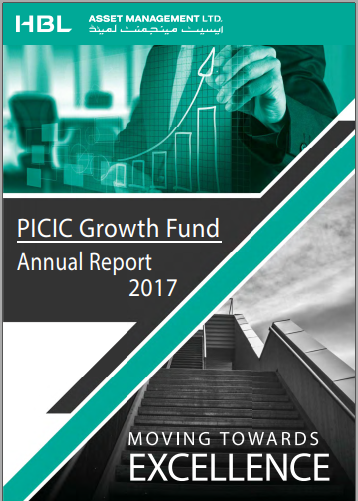 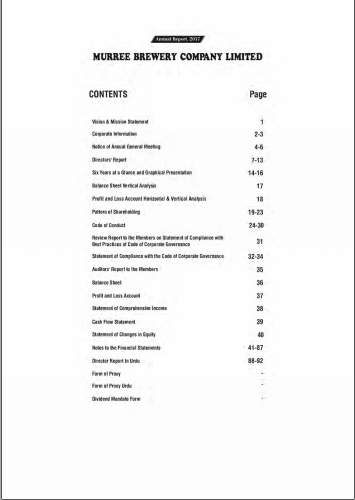 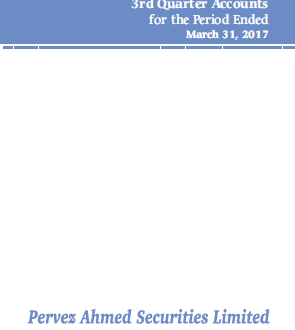 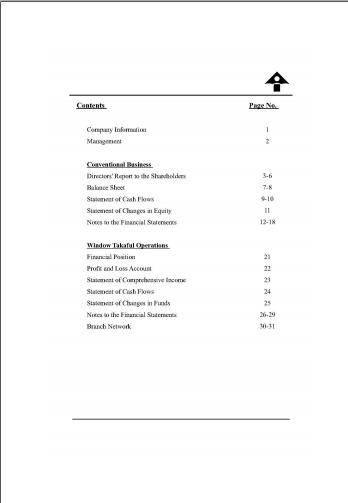 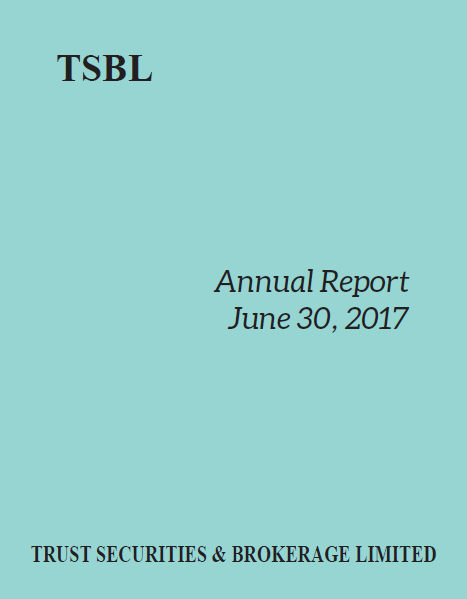 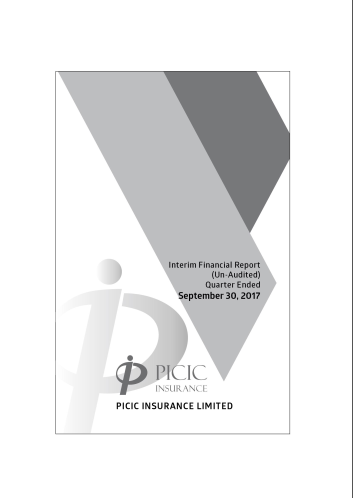 The Annual Reports of the companies are the thorough reports on the performance and workings of financial and economic matters related to them. 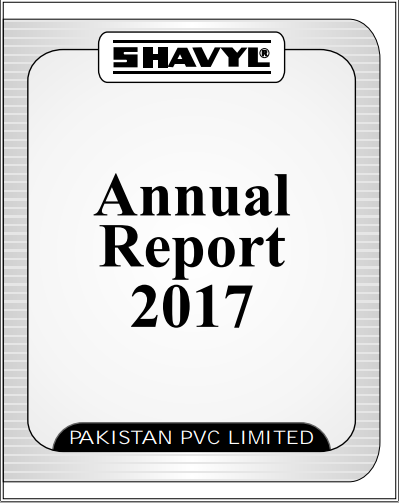 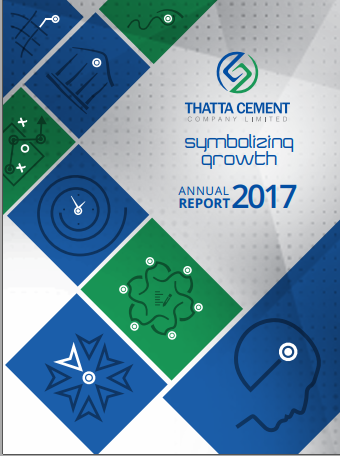 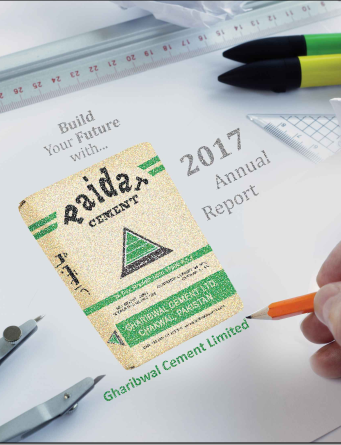 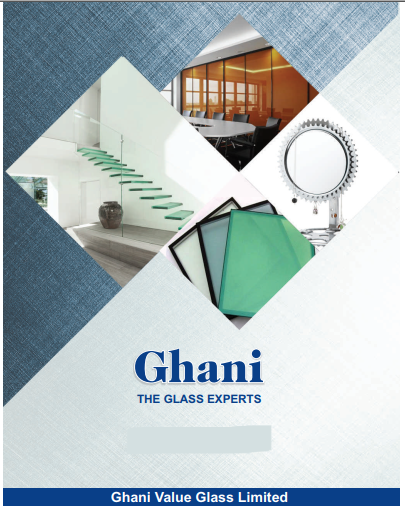 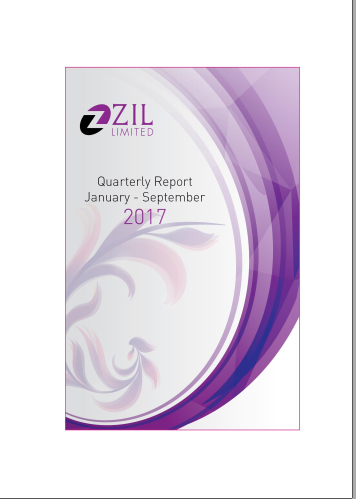 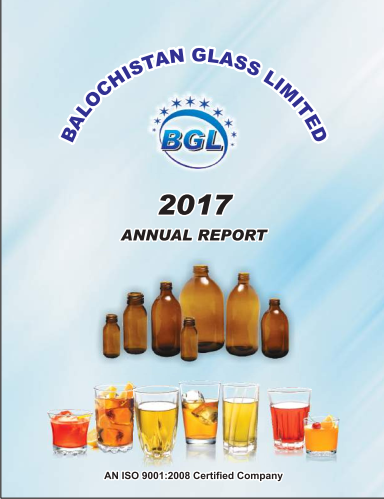 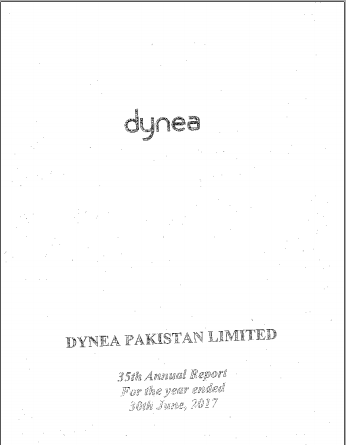 The companies on Annualreports.pk are one of the top revenue generating businesses that are conquering the business sector. 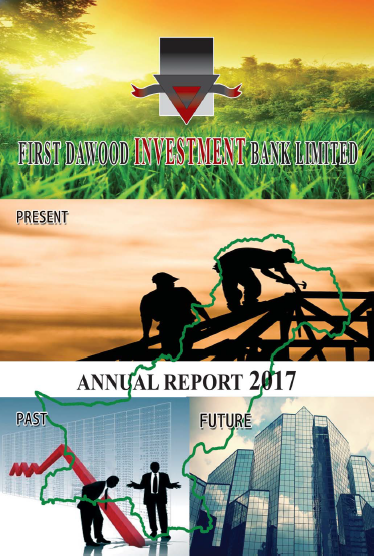 It is in the best interest of these companies to meet the potential clients that can share their investment with the stocks and shares of companies. 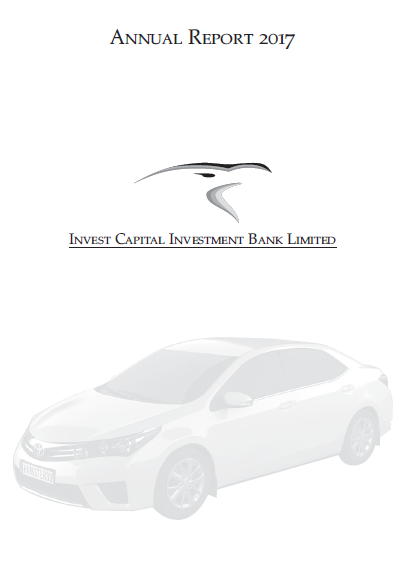 These companies always welcome new as well as existing clients to their Stocks Department. 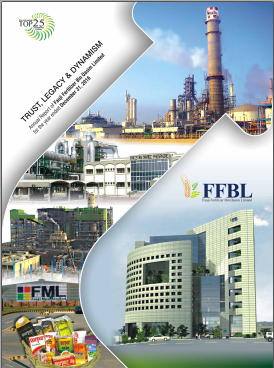 Below is the list of Listed Companies that are operational nationwide and internationally.